From Formula 1 to Top Fuel Drag Racing, Motorsport is at the forefront of development for the automotive industry. The same applies for smaller aftermarket companies like ourselves. Motorsport is a safe and legal way for us to test our vehicles and products to their limits. 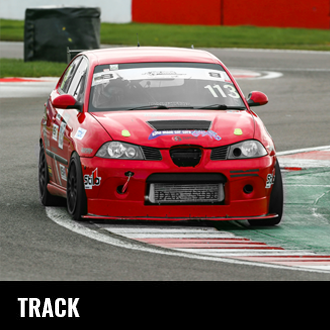 Most of our performance parts are filtered down from parts fitted to our Drag racing and Track cars, this ensures products are tested to the extremes, and prove reliability before putting them on sale to the public. This gives reassurance that if it is good enough for harsh Motorsport conditions it will be good enough for the road. As well as all the testing and serious stuff we also compete for the love and fun of it. 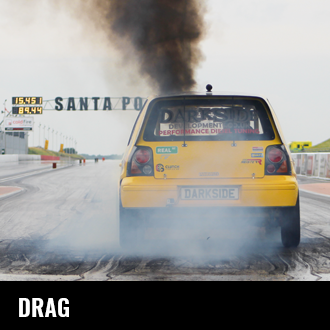 Competition is good, and gives us the perfect opportunity to show off exactly what TDI's can do!